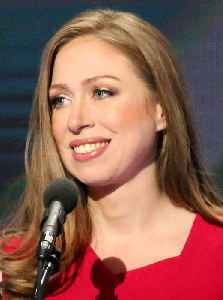 Chelsea Victoria Clinton is an American author and global health advocate. She is the only child of former U.S. President Bill Clinton and former U.S. Secretary of State and 2016 presidential candidate Hillary Clinton. She was a special correspondent for NBC News from 2011 to 2014 and now works with the Clinton Foundation and Clinton Global Initiative, including taking a prominent role at the foundation with a seat on its board.